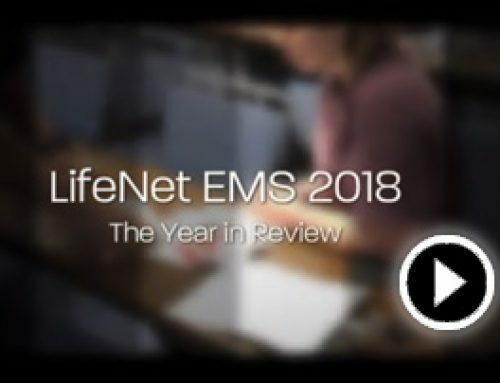 LifeNet EMS reported that during the recent ice and snow emergency they responded to a record 591 emergency requests for ambulance service. 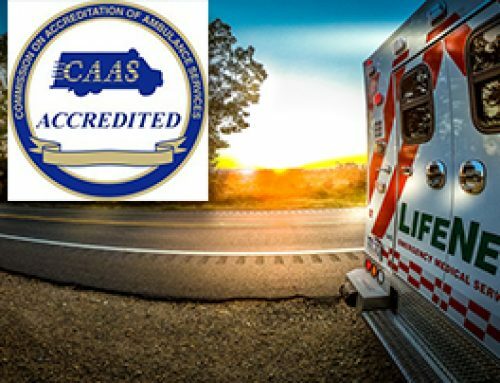 Over the seven-day period beginning December 25th, 779 requests for ambulance service were made with 594 patient’s transport. 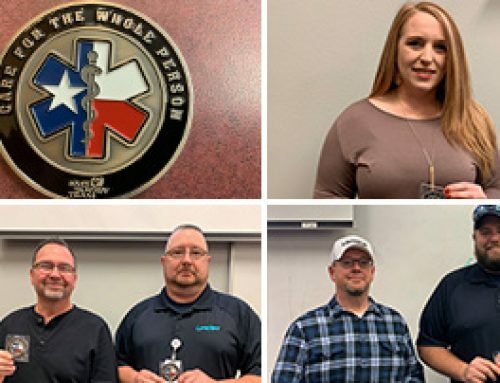 To handle the extra requests, LifeNet called in off-duty personnel as well as utilizing ambulances from East Texas Medical Center – EMS (Tyler) and Champion EMS (Longview). The out-of-town units were used to assist the hospitals in transporting patients back to their homes or to outlying facilities. The Texas National Guard provided two military “Humvees” that were used to get to remote and blocked areas of the county. 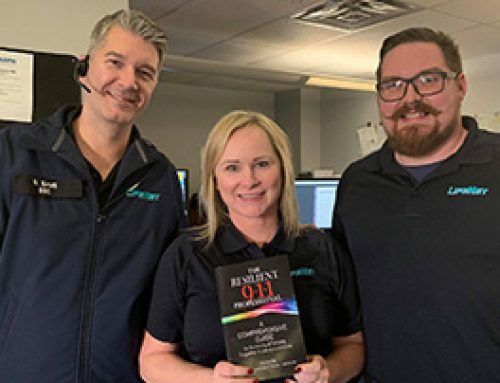 “The staff responded to the emergency very well especially in light of our communications center being without power and telephones for over 48 hours,” Baumgardner said. 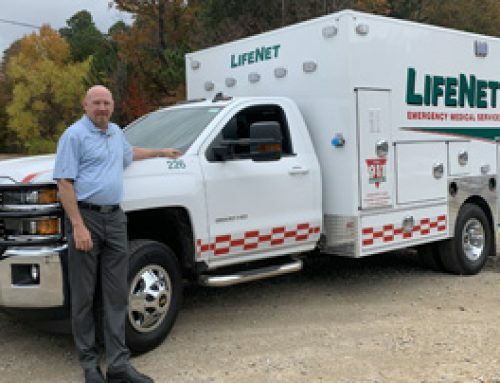 LifeNet is a private, not for profit corporation serving the Texas Counties of Bowie, Cass, and Red River and Arkansas Counties of Miller, and Little River with advanced life support ambulance and aeromedical services.